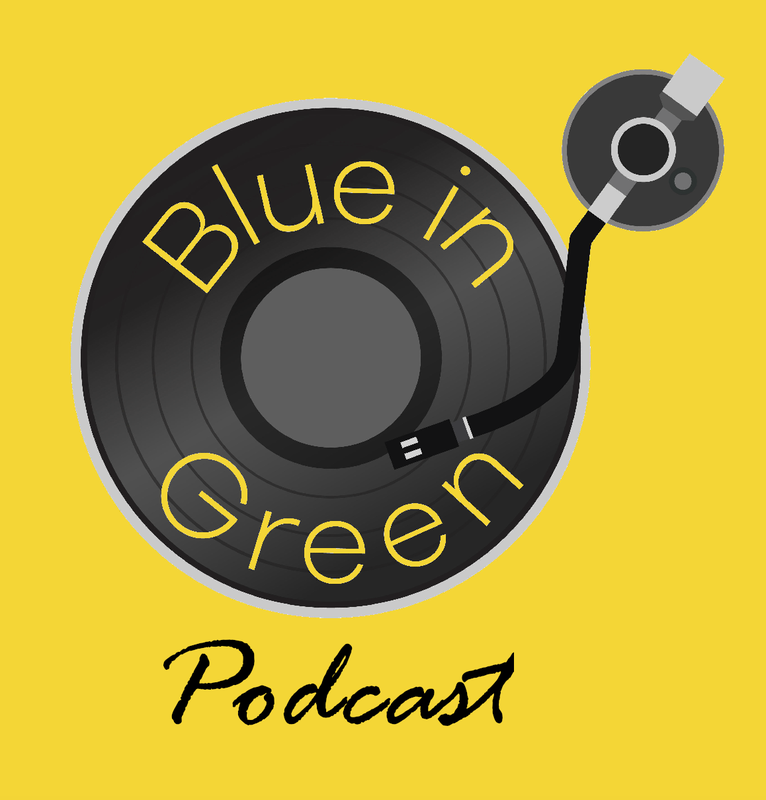 Welcome to Episode_#2 of the Blue-in-Green:PODCAST which are released on the first, second and third Mondays of the month. This podcast series runs in conjunction with the online radio station, Blue-in-Green:RADIO which celebrates 21st century soul, jazz, funk, Latin & hip-hop music. These shows are designed to give you some insight into the incredible range of talented presenters we're so lucky to host from all over the world. This episode sees us venture to Melbourne, Australia to speak to the creator and host of CONFESSIONS OF A CURLY MIND, which airs Fridays at 5pm(UK). Such a pleasure to talk to Vahe as we delve into the creation of the show, some of the artists that have become so synonymous with him and talk about his own musical endeavours. From the curly mind of the genius that is Melbourne, Australia's MISTA VEE. A fantastic trip that's as likely to celebrate 90s R&B as it is the very best in contemporary, nu-soul and R&B. He's a writer, he's a musician and we're thrilled he's bestowing his talents onto us - Vahe's marathon-like shows spotlighting the remixes, b-sides, collaborations and unreleased tracks of his heroes continues to grow in acclaim and are as extensive a collection as anyone could piece together.